Our hardware line of products includes, thermal transfer printers, auto-application solutions, barcode readers and smarts cameras providing a complete ID solution. In order to reduce cost, minimize manual labor and getting faster and more accurate placement, we use CCL Design Israel’s labels on Hover- Davis Axium Feeder and automatically place them on the SMT machine. As Hover- Davis certified we present a bundle offer for feeder and premium high temperature labels in any shape or form to feet almost any customer need. Full range of thermal transfer printers for high durable printing on polyester, polyamide and other materials. 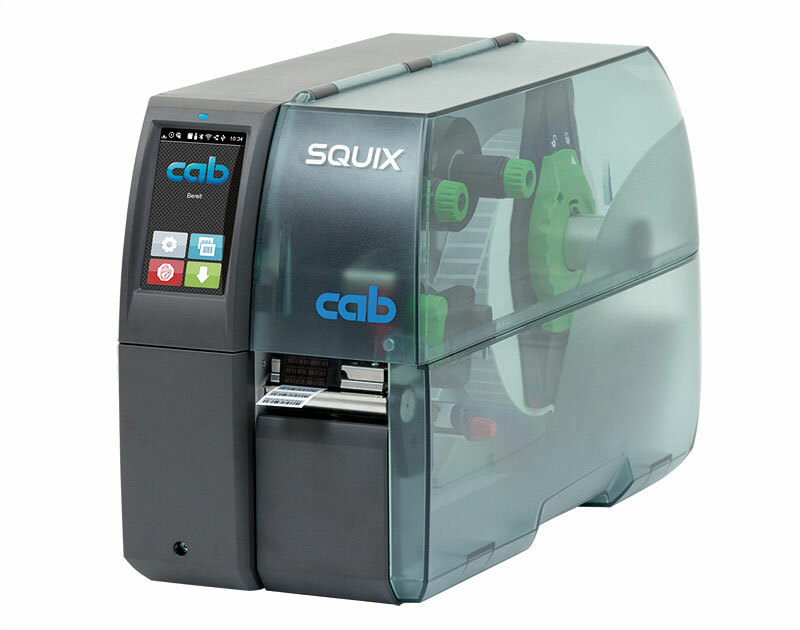 We are a master distributor of Zebra, Sato, Citizen, Cab, TSC and Godex. Main vendors – Honneywell, Datalogic, Zebra. Highly advanced barcode readers for automatic reading on production lines and SMT machines, available for 1D and 2D Data matrix.